Sunjray Infosystems Pvt Ltd was established to provide specialized skills to the IT market. The Bhubaneswar-based company has three main lines of business: software development, consulting services and supply of analyzers for different industries for monitoring emission and process parameters. Both are focused on Internet of Things (IoT), M2M, Java development, ERP integration and Enterprise Application Integration (EAI). Sunjray is a specialist in Information Technology consulting services that envisioned and pioneered the adoption of the flexible global business practices which enable companies to operate more efficiently and produce more value. Sunjray Infosystems Pvt Ltd is dedicated to providing powerful, manageable solutions to help bring businesses online. Sunjray specialized on transmitting the remote online data over GPRS network. The remote data can be from any sources such as AAQMS, CEMS and EQMS that needs to be transmitted to a server for monitoring purpose. The State Pollution Control Board (SPCB) Odisha has awarded the implementation of the Real Time Data Acquisition System (RT-DAS) project to Sunjray Infosystems Pvt Ltd. The RT-DAS has already been implemented in SPCB, Odisha on 14th of September 2012 to monitor all plant’s data located in Odisha over GPRS link. SPCB, Odisha is the first SPCB in India to implement RT-DAS using GPRS link. The real time GPRS-based Environmental Data Transmission System is first of its kind in India. 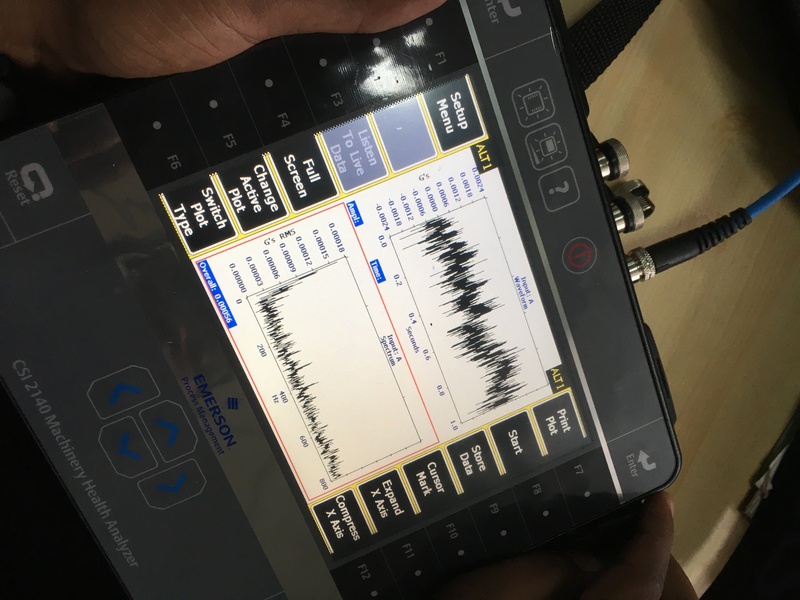 A new innovative concept called ‘Y Cable’ has been introduced in RT-DAS for the first time in India to capture the actual data from analyzer prior to going to the plant’s PC. 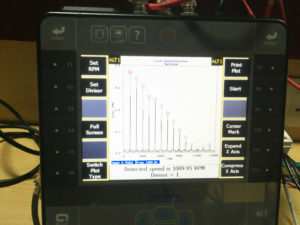 The RT-DAS and ‘Y Cable’ concept has been designed and developed by Sunjray Infosystems Pvt Ltd, Bhubaneswar. Perform an in-depth analysis for solving the problems is the key factor in a competitive business world to stand steady. However, People and organizations often don’t divert proper time on it to run the system without any hiccups. Monitoring the operating health and diagnosing the occasional problems of production machines is a vital survival mission in today’s world. Smooth running process machinery supports and maintains the world’s economy. Usually to prevent problems, people take remedial actions to make it less visible and with a hope of avoiding recurrence, people implement a patchwork of ad-hoc solutions. However, the problem returns and the frustration level go high as the breakdown cycle repeats. It is also difficult to predict as it is about the future. To bridge the gap, Sunjray has stepped up to focus on diagnostic areas under a new wing called “Sunjray Diagnostic”. 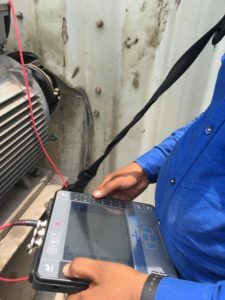 The main purpose of “Sunjray Diagnostic” is to provide Condition Based Maintenance Service to all the Plants (Power, Cement, Steel, Aluminium, Chemical, process and Oil & Gas sectors) mainly to their Rotating and stationary Equipment. 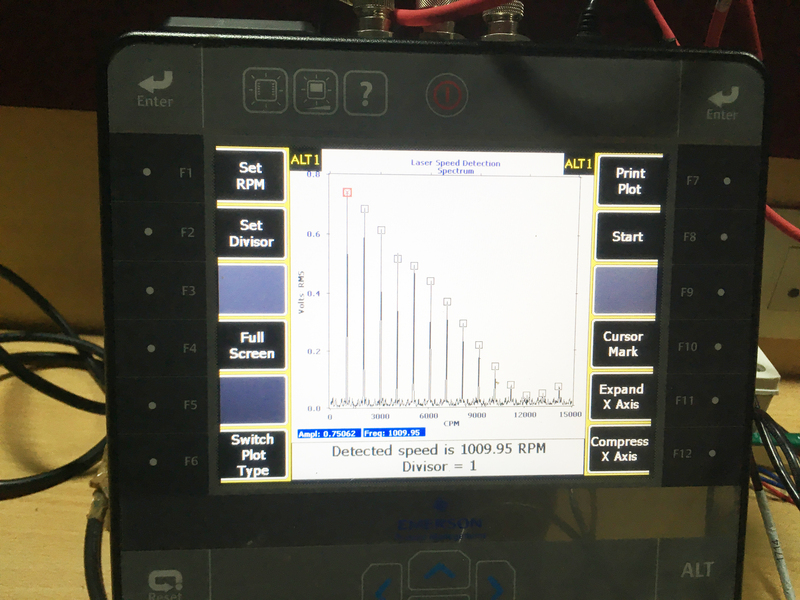 Currently there are technologies available in the market, which predicts the failure of equipment with a series of proven monitoring devices such as Vibration monitoring, Thermal Imaging, Lube Oil analysis, Ultrasound technology and motor current analysis. 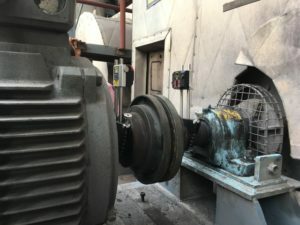 Undergo-to-market strategy, “Sunjray Diagnostic” is planning to focus on off line Condition Monitoring of critical and important plant, rotating equipment, identified by the plant maintenance department by vibration analysis. 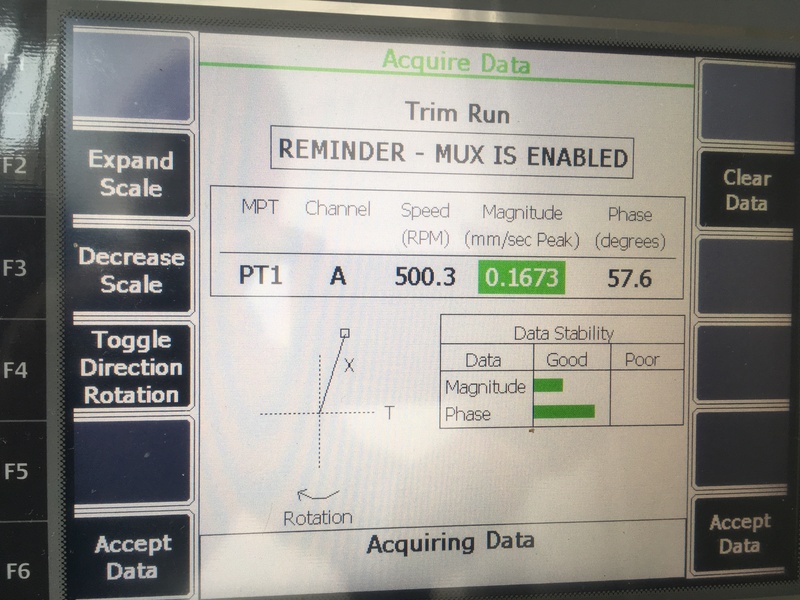 Collecting the vibration data of all the listed equipment under operation can be carried out periodically by the trained staff of “Sunjray Diagnostic”. 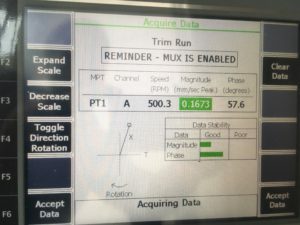 Similarly, equipment those are not in service can be put in service to collect the vibration data or it can be collected at a later date as per the convenience of the plant. The team is equipped with Emerson CSI 2140 Equipment health analyser for this purpose. CSI 2140 dual channel analyser has the capabilities of collecting Equipment Overall vibration, FFT, Time waveform signature & can detect rolling element bearing condition by PeakVue method. The analyser is explosion proof, hence can be used in Oil & Gas and Chemical process plants. CSI 2140 dual channel analyser has the capabilities of performing single and multi plane in-situ balancing and Laser Alignment of machines as well. Apart from collecting the Equipment vibration data, the certified vibration analyst of “Sunjray Diagnostic” will analyse all the collected data and suggest necessary remedial solutions to the respective plants regularly. 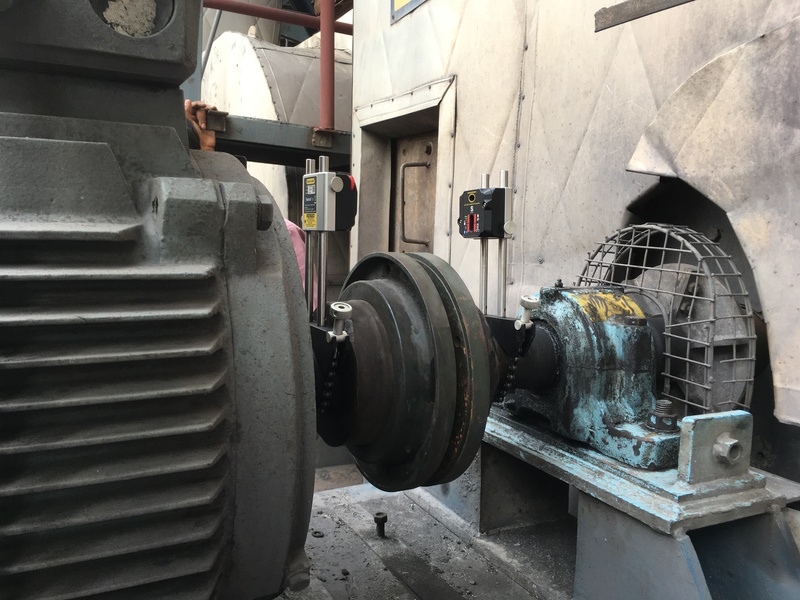 Similarly the team can carry out in-depth analysis of the Equipment at a periodical interval and update regarding the Equipment health as well as the bearing life span. 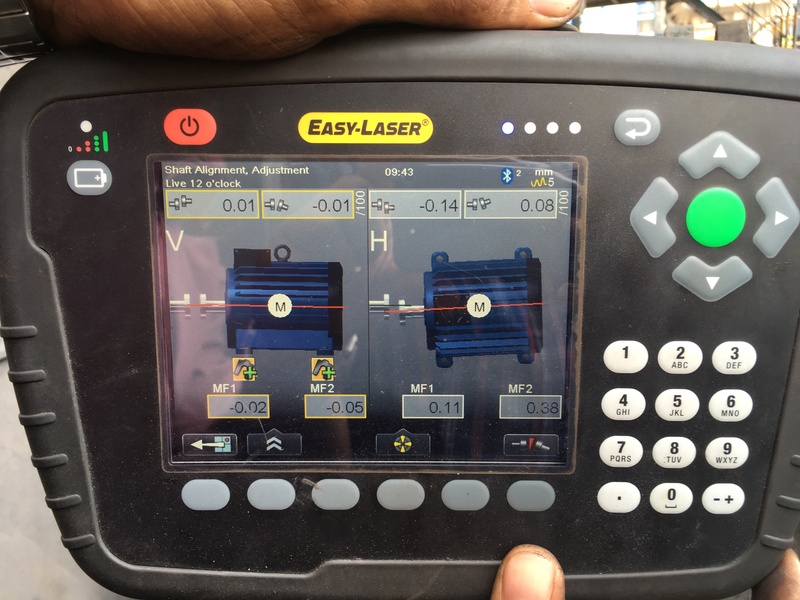 “Sunjray Diagnostic” can stand as a true partner to all their clients not only on predictive maintenance using vibration technology, but also provides solutions for detecting resonance problems, Orbit analysis, In-situ balancing and precision laser alignments. Leveraging on location point of view as located in Bhubaneswar, “Sunjray Diagnostic” is confident of providing 24X7 service to all the clients as and when required.